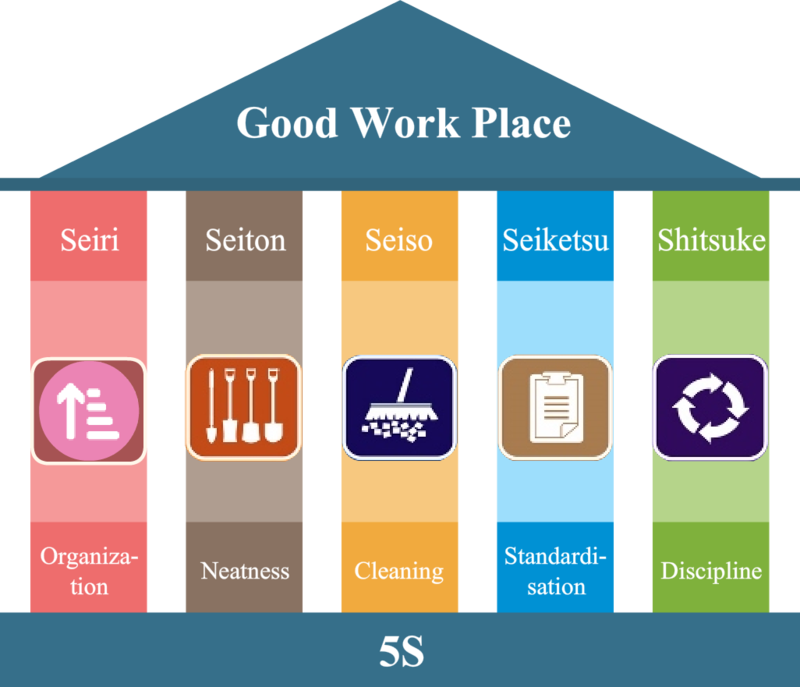 5S represents a systematic approach for productivity, quality and safety improvement in all types of business. A Japanese technique for the development of any organisation. Now learn the 5S course online from anywhere, anytime, at your own pace and get certified by QCFI, a National nonprofit organization established for propagation and implementation of the philosophy and system of "Quality Concepts". This course teaches you the 5S pillars that will allow you to organize, clean, develop, and sustain a productive workplace. Achieving 'Quality' is possible only with the involvement of everyone in the organization, particularly grass root level employees. 5S training is the key for any organisational change as it provides a cleaner, more organised and more efficient workplace. 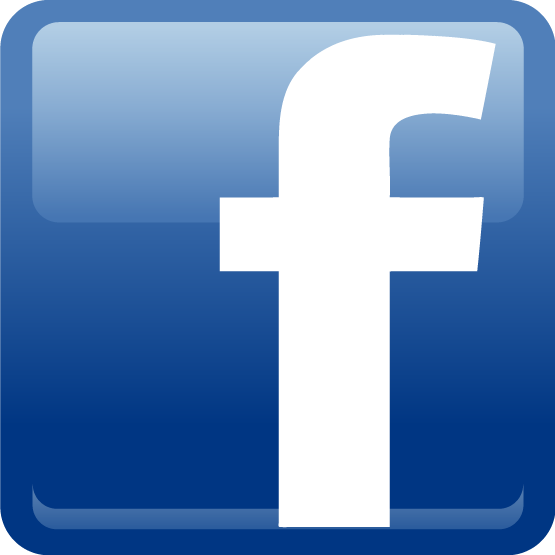 5S provides the foundation on which other lean methods, such as TPM, cellular manufacturing, just-in-time production, and six sigma can be introduced.